The brand uses the foremost technology in dermatology and biology as well as powerful ingredients like Retinol and Omega-3 in each product. IOPE's skincare and makeup lines feature the bestselling Super Vital series for women and a select range of men's facial care. 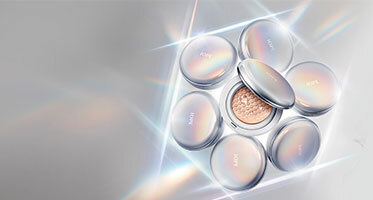 IOPE entered the Korean cosmetics market in 1996 and belongs to the AMOREPACIFIC group with leading Korean brands Etude House, Innisfree and Hera, among others.